let every soul praise God! Harmony in music is community in concert - every soul, every individual joining together to create something special, something holy. 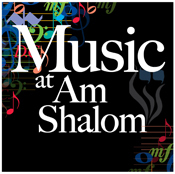 This is Music at Am Shalom. 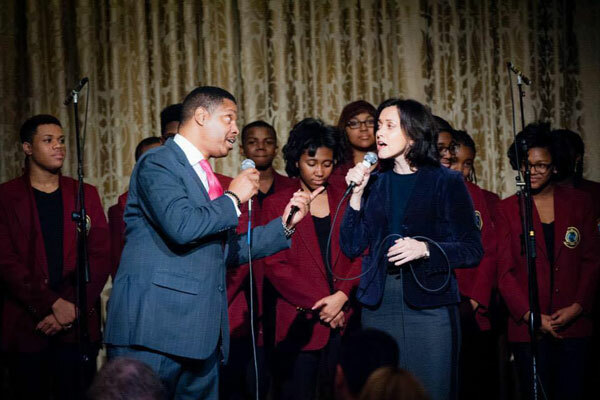 Whether attending Shabbat and holiday services, concerts, workshops, classes, or singing and/or playing in any of our choirs or bands, we invite you to come together this new Jewish year 5779 in building our unique and wonderful CommUNITY. Dating back at least to the times of the First Temple in Jerusalem, the Levites had the responsibility of singing and playing instruments as part of the Temple service. That Shalshelet HaKabbalah, Chain of Tradition, continues through today as we use music to teach, enhance, inspire, and create Jewish community. Opportunities abound to fill your spirit with music! Whatever your medium, we hope you will join us to discover together the amazing role that music can play in strengthening ourselves and each other.